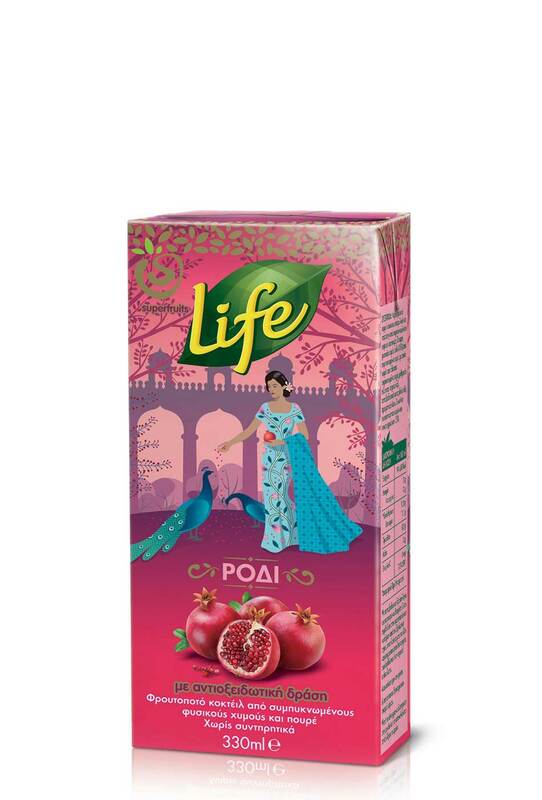 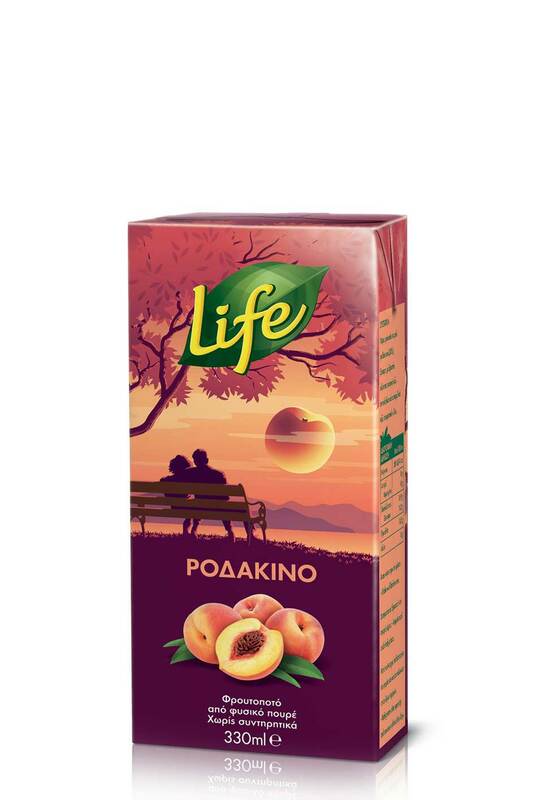 Life, a brand with long-standing expertise in high-quality chilled juices, is offering another exceptional choice in juices. 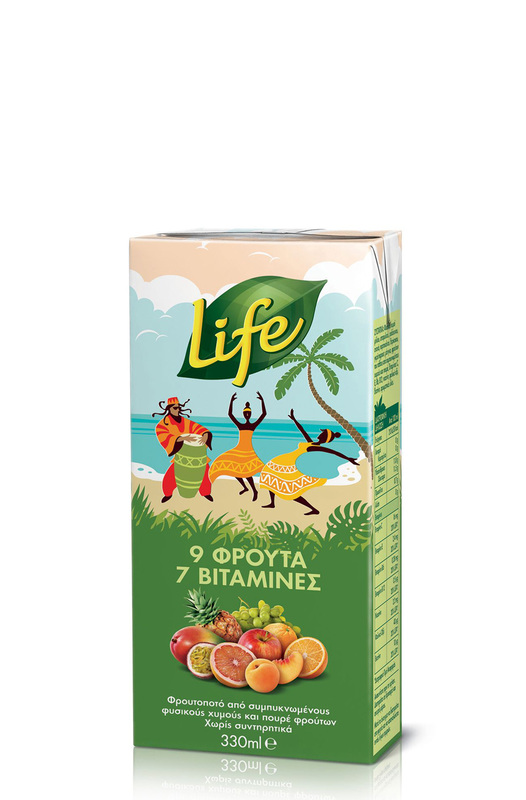 Life long-life juices! 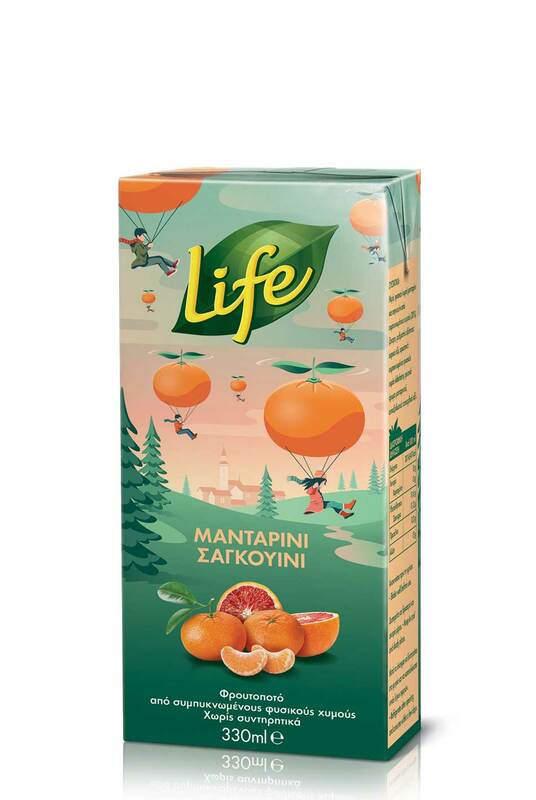 A range that is resetting the standards in long-life juices. 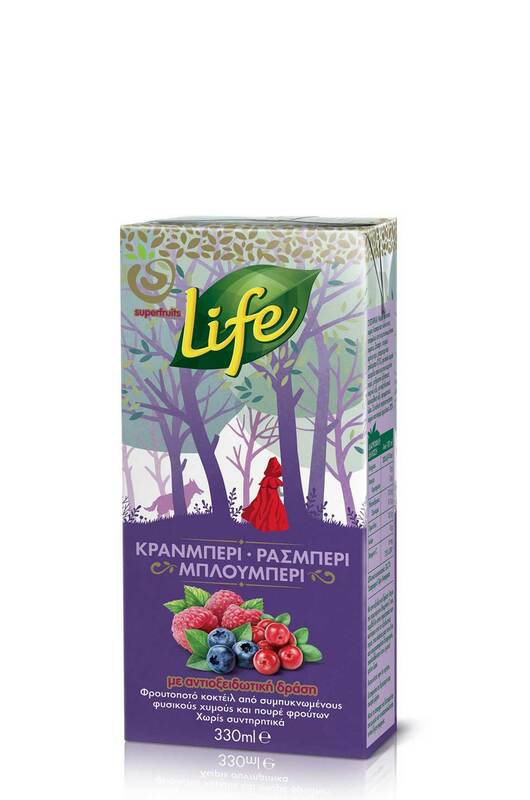 Delicious combinations of our favorite fruits that fill us with refreshment, unique taste and splendid fruit aroma. 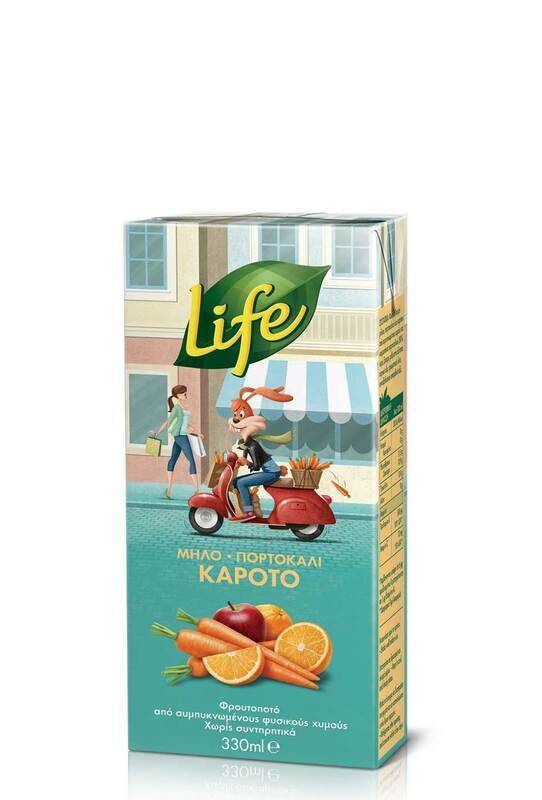 At last, we can enjoy the nutritional value, the real taste and aroma of fruits in a long-life juice. 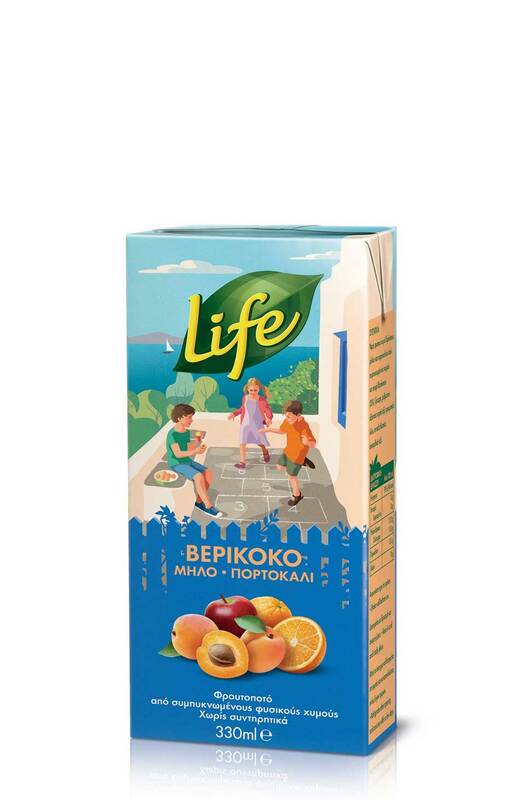 Each package has a unique story to tell, that will allow you to escape from your daily routine! 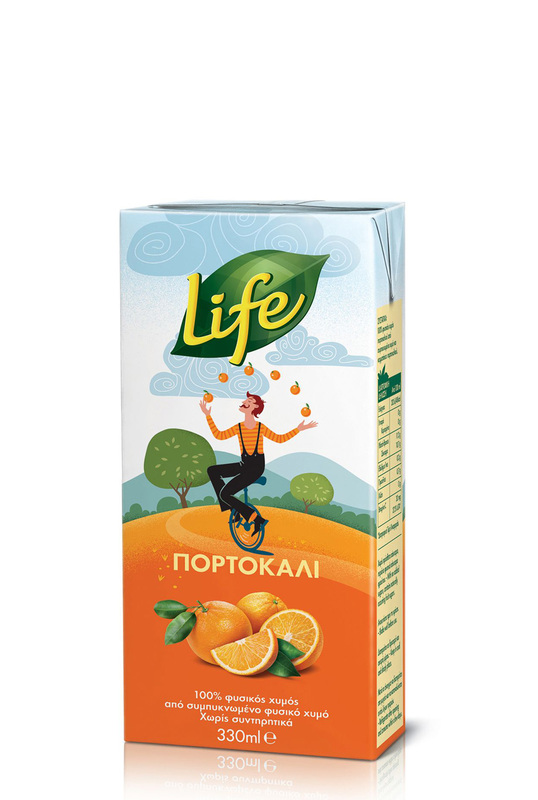 Life long-life! 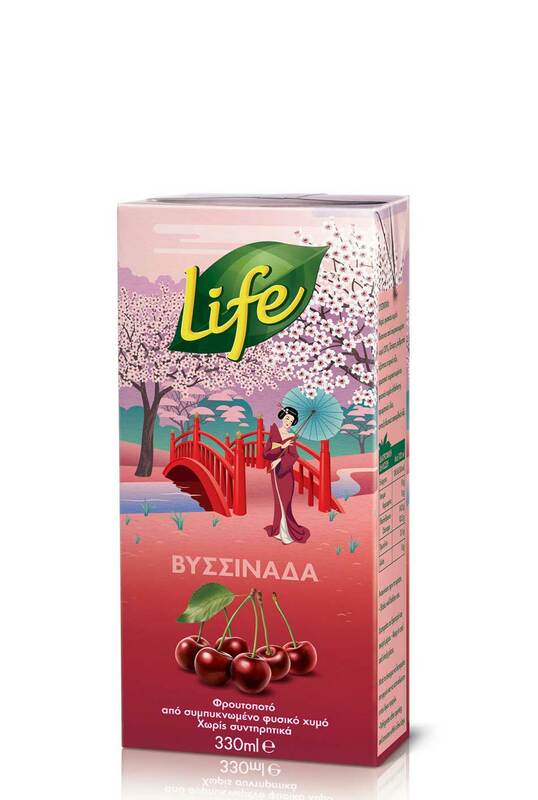 “Explosive” fruit taste that travels your mind!